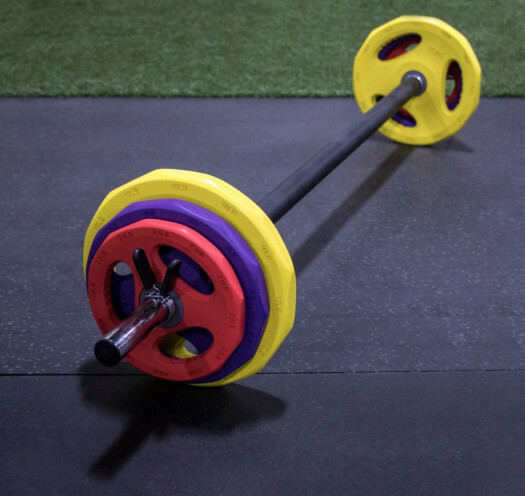 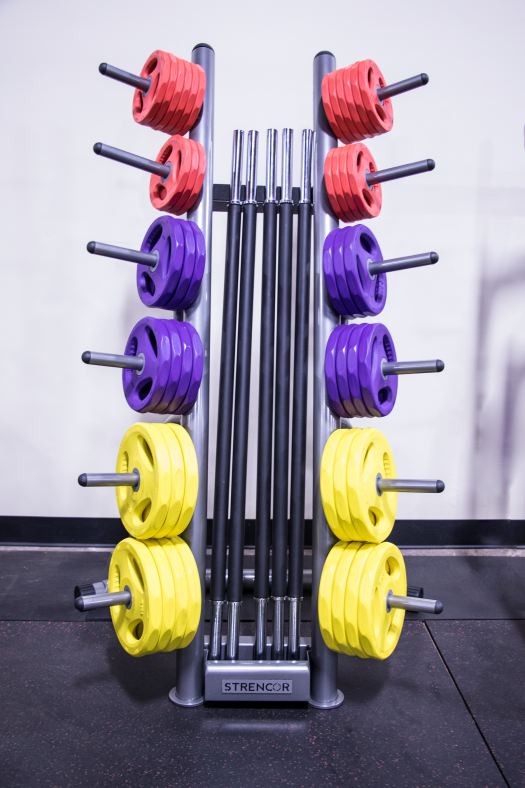 The EKG Bumper Plates are a must have for any home gym. 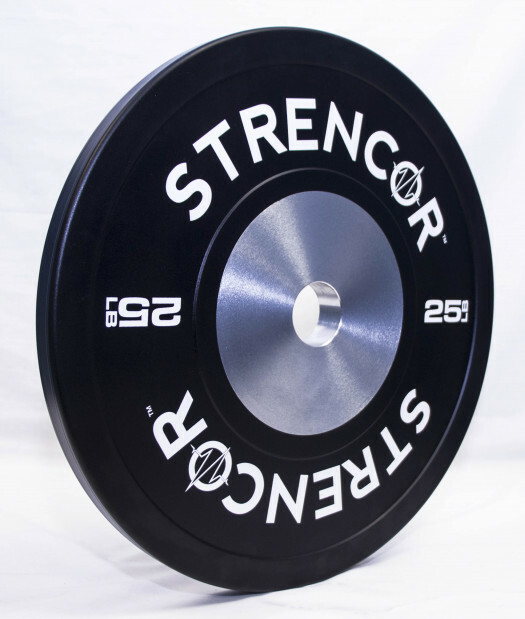 These weights are machined perfectly within 1% of its target. 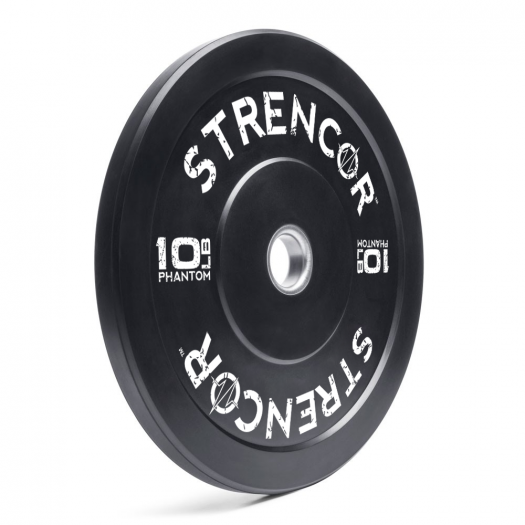 Combined with stainless steel inserts and quality virgin rubber, the EKG's offer a dead bounce and durability rarely seen in an econ plate. 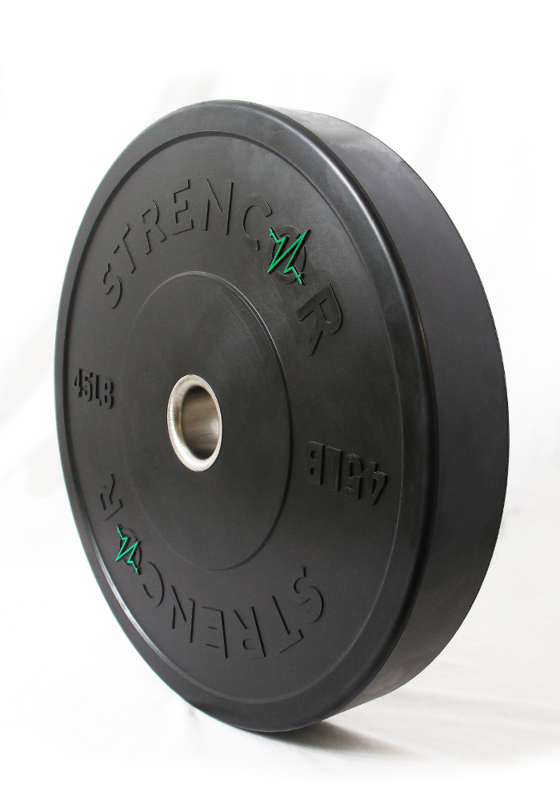 EKG Bumpers are available in pairs or as sets. 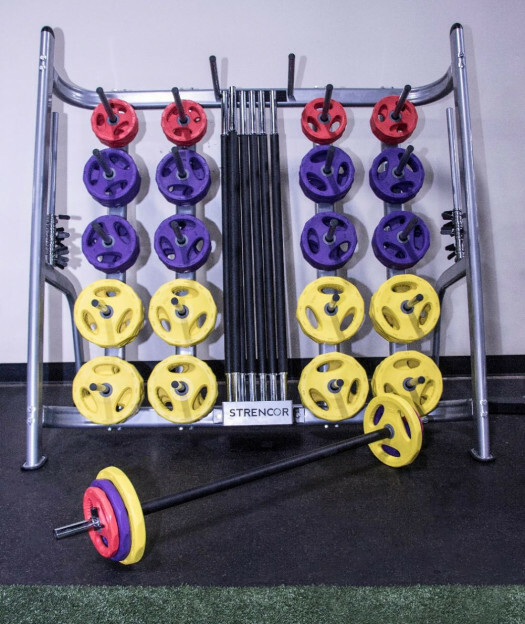 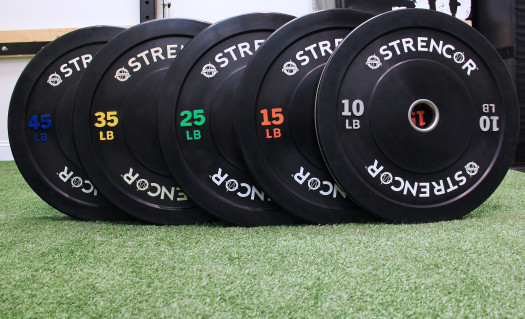 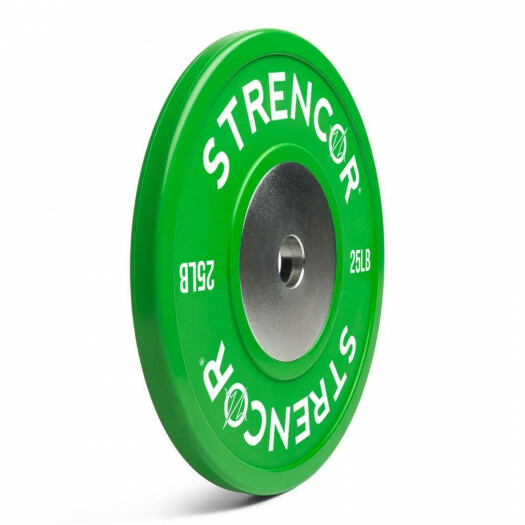 Designed with Strencor's signature green pulse design, these plates will stand the test of time.